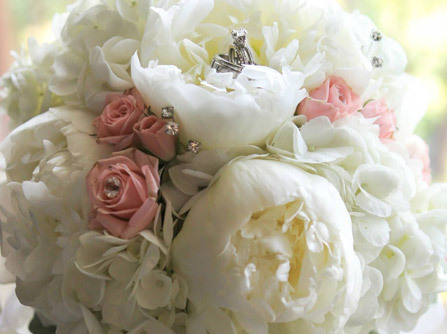 We are a floral design company specializing in gorgeous wedding and special event flowers. 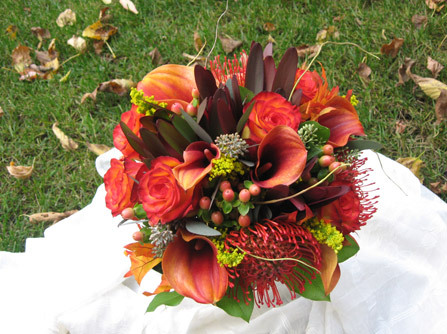 Pretty Petals by Bridget is a floral design company specializing in gorgeous wedding and special event flowers. We are based in Victoria, MN and serve the Minneapolis and St. Paul metro area and suburbs. Whether you are having an extravagant wedding or a small event in your backyard, Pretty Petals by Bridget will be able to help you! 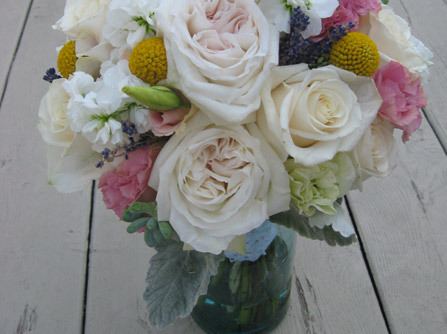 Every wedding is unique and extremely individualized...and so are the flowers for each wedding! With that in mind I work with you and determine the correct flowers for your budget and suggest a beautiful flower color scheme for your event. Check out the gallery page to see some of my past work and to maybe get an idea for your own wedding! 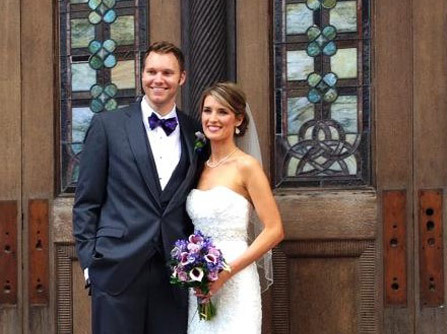 If you are looking for a florist to help bring your dream wedding flowers to life, you have come to the right place! 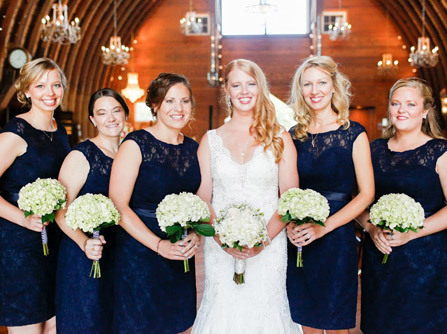 Check out the gallery page to see some of our past work including bouquets, corsages and boutonnieres, ceremony, reception, cake flowers and more! Consultations with Pretty Petals by Bridget are complimentary, but by appointment only. We work with you to make the time and location of the appointment convenient for you. Contact us today to schedule yours! Take a moment to read about our clients' experience working with us. 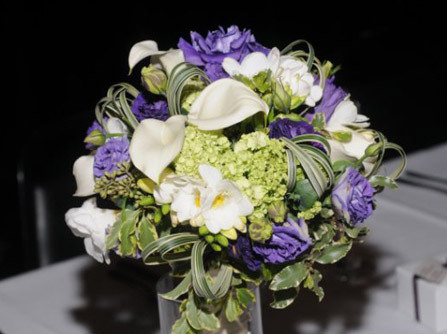 We stand behind our work and guarantee you will be happy with our floral services. Copyright © 2015. Pretty Petals by Bridget, LLC. All Rights Reseved.